The Act stipulates that a FSP and representative must complete the class of business (CoB) training relevant to those financial products for which they are authorised prior to rendering any financial service in respect of such products. A key individual must, likewise, complete the CoB training in respect of the classes of business for which he/she is approved to act as key individual prior to managing the rendering of any such financial services. 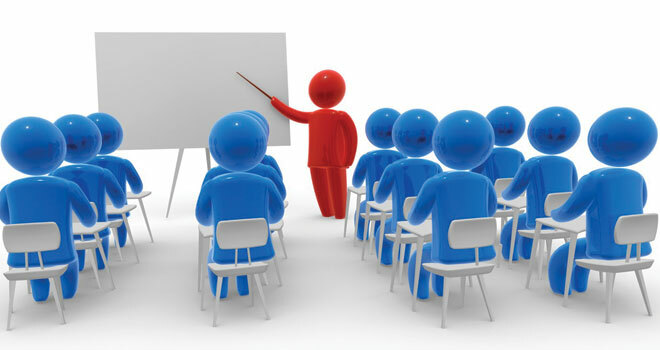 Who should attend Class of Business training? All FSPs, Key Individuals and Representatives appointed after 1 April 2018. FSPs, Key Individuals and Representatives who seek authorisation, approval or appointment for new financial product categories after 1 April 2018. Representatives working under supervision as at 1 April 2018, or appointed under supervision after 1 April 2018. Certain exemptions apply, depending on the type of business one does, and how it is conducted. Please contact your compliance officer if in doubt. Who is exempt from Class of Business training? FSPs, KIs and Reps, authorised prior to 1 April 2018 are considered to have completed the CoB training in view of their past experience and are therefore exempt from CoB training, unless they add new products to their licence. A Rep working under supervision on 1 April 2018, or who is appointed under supervision between 1 April and 31 July 2018, has until 31 July 2019 to meet the CoB training requirements. As things currently stand, appointees from 1 August 2018 onwards are not included in this transitional arrangement, and will not be allowed to conduct business prior to the successful completion of the CoB training. Who may offer training according to the Act? Training must be provided and assessed by a Quality Council accredited educational institution. It is therefore very important that you verify this prior to contracting with any training service provider. Moonstone Business School of Excellence (MBSE) is a duly accredited institution and will provide training in all nine CoB modules stipulated in the Act. This link also contains details of the various sub-classes of business. In order to keep costs down, and cause the least amount of interruption in your business, CoB training will initially be conducted in e-learning format. If you require more information regarding the fees and implementation dates please contact Veronica Grobler on 087 702 6429 or at veronica@mbse.ac.za. For information on Corporate Packages, please contact Sheila Olckers on 021 883 800 or SheilaO@moonstoneinfo.com.